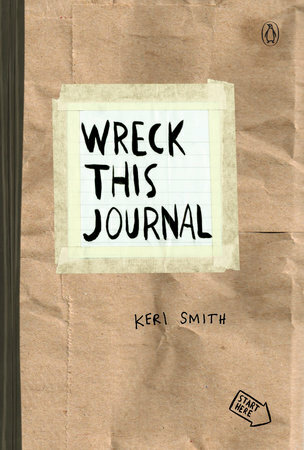 Keri Smith is the author of Wreck This Journal, How to Be an Explorer of the World, This Is Not a Book, Mess, and Finish This Book, along with other titles. She lives in Massachusetts. 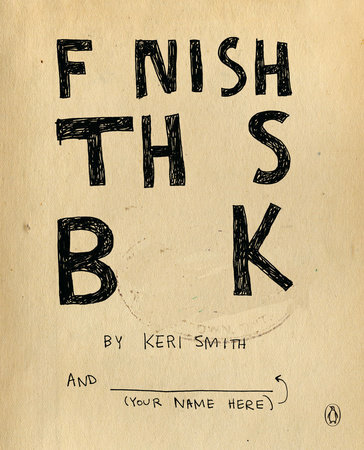 For more information, see kerismith.com. 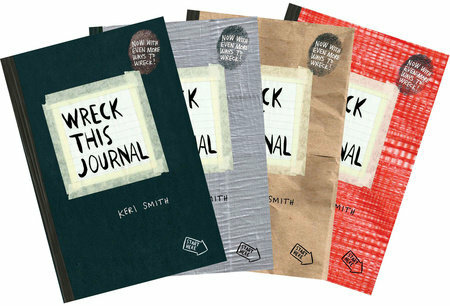 Featuring dozens of new activities as well as some of the most popular prompts from the original, Wreck This Journal Everywhere will have you travelling the city streets and country byways, filling the pages with man-made and natural objects, recording what you see, drawing, doodling—and destroying pages as you go. 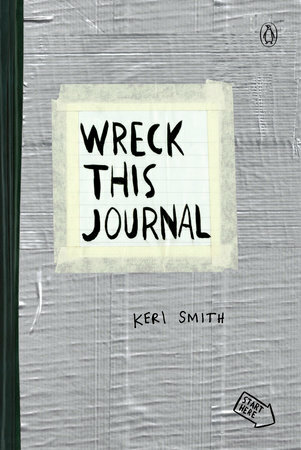 Perfect for sliding in your pocket or stuffing in your bag, Wreck This Journal Everywhere is the ideal creative companion! 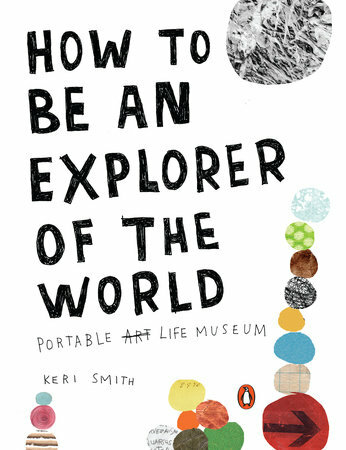 Take a look at sample pages here. 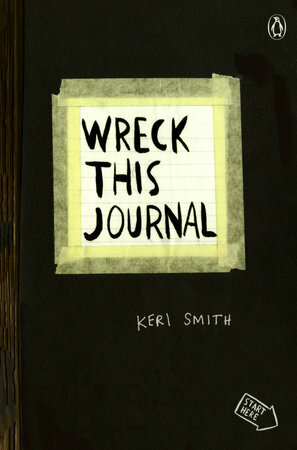 If you're a bookseller and want a display copy of Wreck This Journal Everywhere, click here. 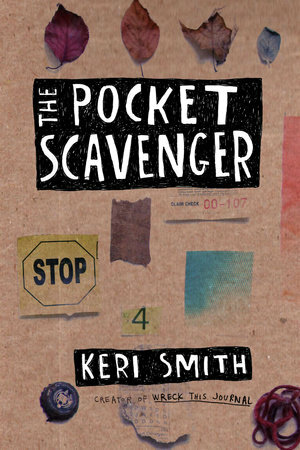 The Pocket Scavenger app encourages you to use your phone or tablet to actually interact more with the world around you. After completing a scavenge you can upload it to the map and see what scavenges are going on nearby, and share your finds through Twitter, Facebook, and Tumblr before embarking on a new hunt. 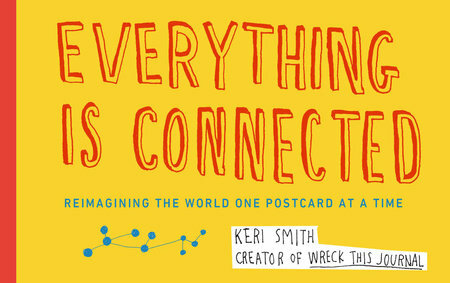 INCLUDES EVEN MORE WAYS TO WRECK! 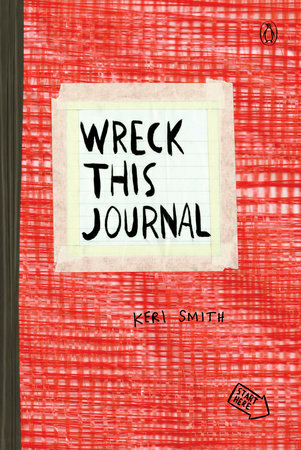 Now featuring 16 new prompts and four different covers to choose from, Wreck This Journal encourages you to engage in "destructive" actspoking holes in the page, making an ugly drawing, painting pages with coffee, and morein order to engage more fully in the creative process. 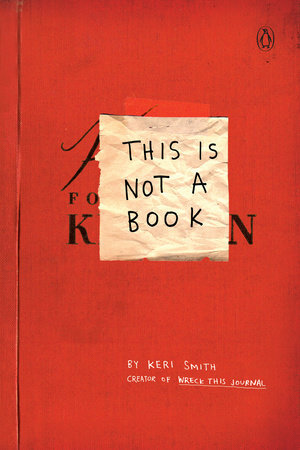 Keri Smith's books will inspire you to create, destroy, explore, beautify, and make a mess. Color outside the lines. 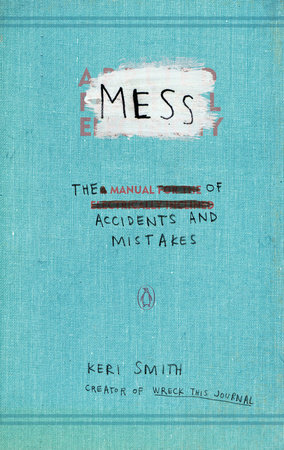 Celebrate mistakes. Look at the world in a new way.